Welcome to Module 6 of Get Clear, Get Clients: Message Breakthrough! Your first assignment: clarify your message. Woo-hoo! This is a BIG deal – it’s where you’ll uncover your marketing tuning fork, the core message to get known for and tie all your marketing and communication back to. PART 1: WHAT DO YOU TAKE A STAND FOR? In this video, we’re going to talk about what you take a stand for in your industry so you can be visible in a sea of other coaches who do the same thing. If you can’t see the above video, click here to watch it. PART 2: WHAT’S YOUR IDEA WORTH SPREADING? In this video, we’ll turn that stance into the core message you’ll get known for and what you want your audience to take action on. 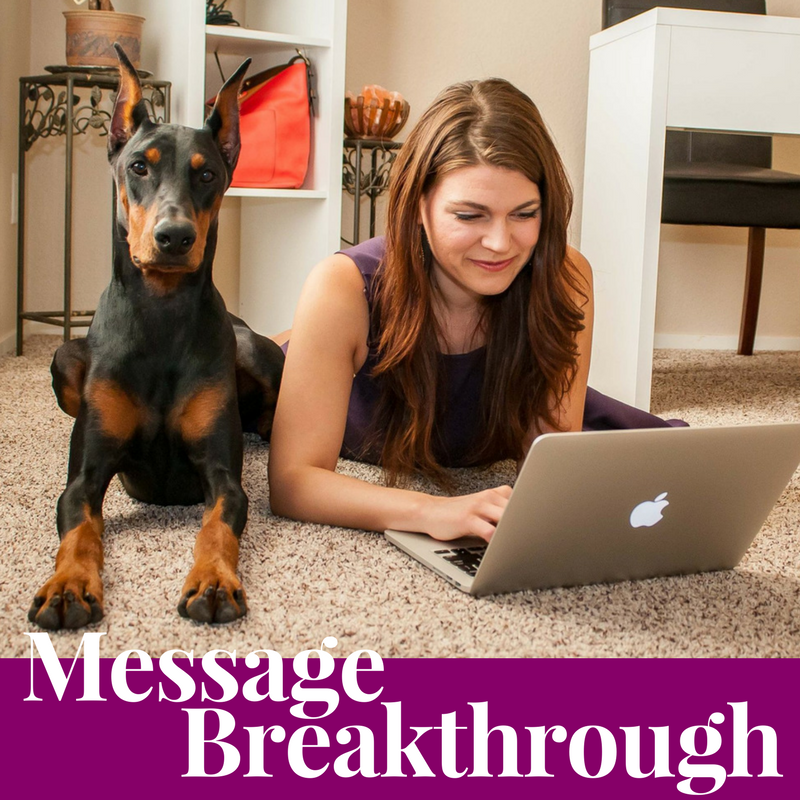 Click here to download the worksheet “Message Breakthrough” (fill it out as you do the workshop).